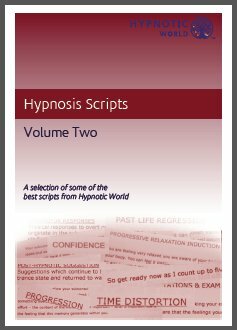 Book of 50 unique hypnotherapy scripts - ideal for any Hypnotherapist to use in their practice. Compilation Two is available in a beautiful comb bound book which makes it easy to select the scripts that you need for your sessions without having loose papers around. Makes a perfect gift for anyone interested in hypnosis.